Carpet Cleaning Experts! 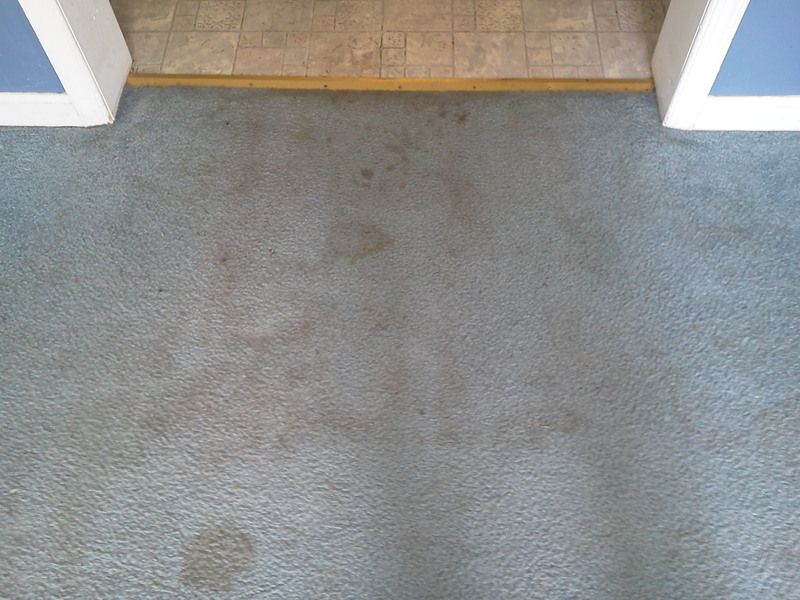 Carpet Stain Removal and Steam Cleaning in Plainfield, Illinois. 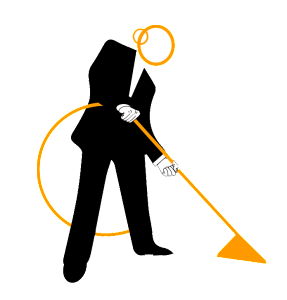 Carpet cleaning Plainfield, IL pros! Does your carpet need to be cleaned? Windy City Steam is a professional carpet cleaning company located near Plainfield, IL right on the border of Naperville. 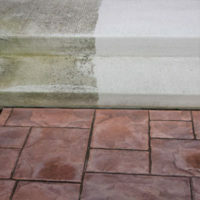 We offer a wide array of services from carpet cleaning, to pressure washing and concrete sealing. We service all markets including: Commercial, Residential, Industrial and Municipal. There is no job too big or small for us to handle. We are licensed, fully insured, and professionally trained! We clean upholstery too! 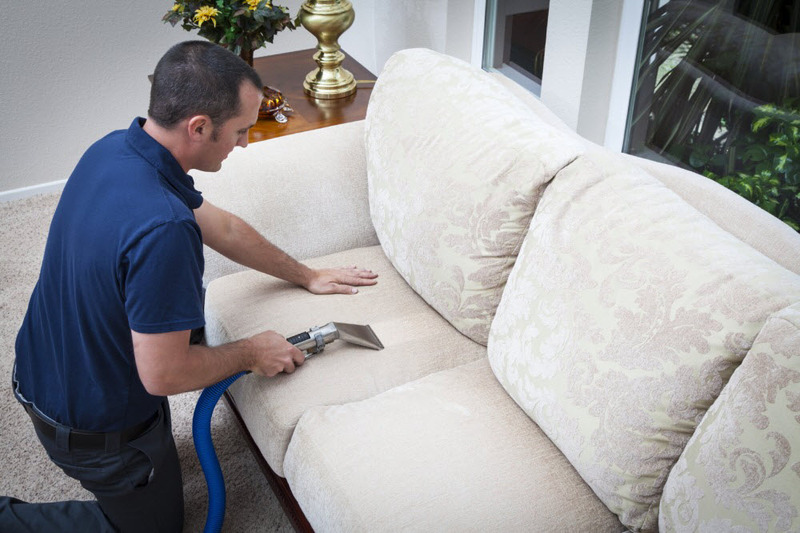 Furniture steam cleaning, mattress steam cleaning, car interior steam cleaning, plus more! Call us today to have any questions you may have answered. Truck mounted steam carpet cleaning Plainfield at your location. Hot water extraction is the best carpet cleaning method these days. We pack up your dirt, and take it home with us, literally! Windy City Steam uses the most advanced technology in truck mounted cleaning systems, and your carpet will be dry in just 4 hours after we leave. The unique aspect of Windy City Steam versus our competitors, is that when you hire us to clean your carpet, We include pre-conditioner, sanitizer, & deodorizer all in with the price. This way you won’t have to worry about having a “salesman” in your house, we have no upcharges. None of our employees work off commission, we are there to do simply one thing, clean your carpet! When you call around and ask our competitors what they include with their pricing, you will find its not much more than showing up. The choice is clear why Windy City Steam is the premier choice when it comes to carpet cleaning pricing. We ensure you could have your carpet cleaned the right way for an affordable price. Call us today! Professional Area Rug Cleaning in Plainfield. As more and more homes are being built mostly made of wood floors, we are noticing that the amount of area rugs in homes is increasing daily. Most people do not know where to get their rugs cleaned, Windy City Steam can come steam clean your rugs at your location or pick them up and clean them in our shop and bring them back to you for an extra charge. 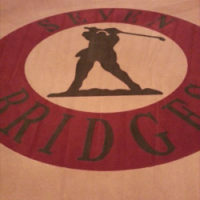 Feel free to give us a call, we specialize in rugs of all types. Oriental, Wool, we’ve seen and cleaned it all! Carpet Cleaning in Plainfield, IL. Do you have carpet stains? 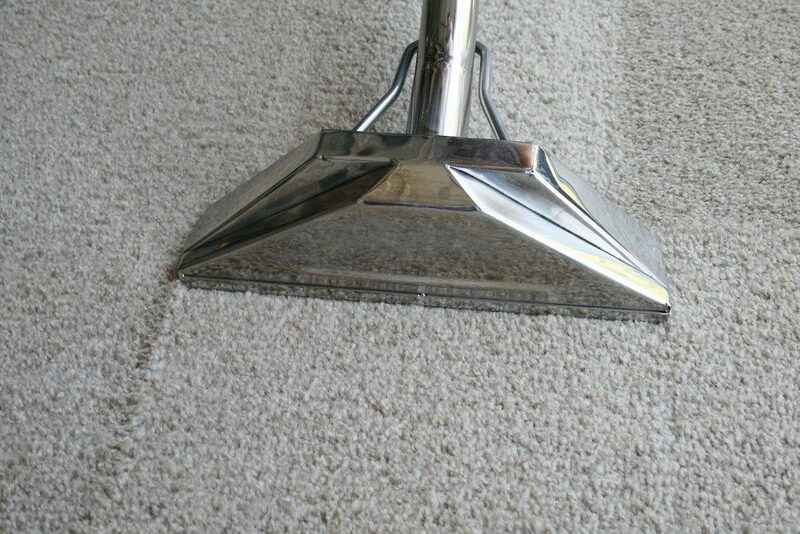 We are a professional carpet cleaning and carpet stain removal service. Call Windy City Steam today to ensure that you have a healthy place for your family to rest their heads. The largest misconception that homeowners have is that they have to wait until their carpet is visibly soiled before having it professionally cleaned. The Carpet and Rug Institute recommends that you have your carpets, rugs, and upholstery cleaned once every 12-18 months. While there are many “do-it yourself” (carpet cleaning DIY) methods on the market, and many carpet cleaning tips, hiring a professional is the safest, smartest and time-efficient. We use the carpet cleaners newest truck mounted carpet cleaning system. Our high powered steam carpet cleaning equipment will outperform anything available to rent or purchase to the average homeowner. Please keep in mind those machines are made to be used in between deep-cleanings. We are professionally trained, IICRC certified, and fully insured. So call us today to get carpet and upholstery cleaning prices and to schedule your next professional carpet cleaning service! 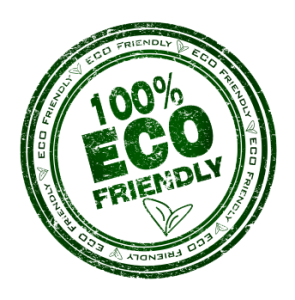 Windy City Steam organic carpet cleaners in Plainfield, IL puts the harsh chemicals aside. We use a fragrance free pre-conditioner and most of our carpet stain removal solvents are citrus based and made from mostly orange peels. Windy City Steam assures that our carpet cleaning method is the safest on the market, ensuring your kids and pets can play on it after we leave, not to mention our fast drying times! Your carpet will be dry in approximately 4 hours, not days like our competitors. The choice is clear why Windy City Steam is the premier choice for carpet cleaning near Plainfield, IL. Pet odor removal in Plainfield, IL. As a pet owner myself, I know that our furry family members are famous for having the occasional “accident” in the most Inconvenient places of our homes. That’s when its time to call us! Area Rug Cleaners near Plainfield, IL. 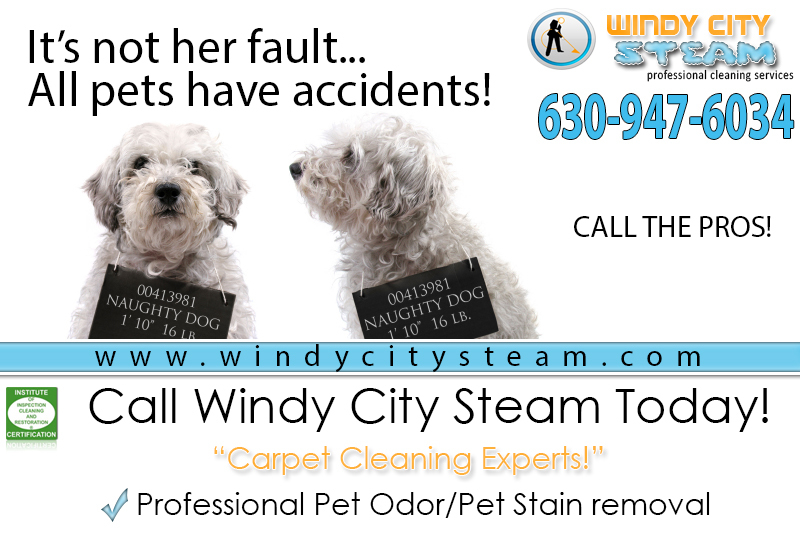 Windy City Steam is a professional area rug cleaning company. Protect your investment with our area rug cleaning service. We understand that in the modern day most homeowners are installing wood floors. We are also noticing an increase in the amount of oriental rugs and all other types of area rugs to lower the “noise” in homes. 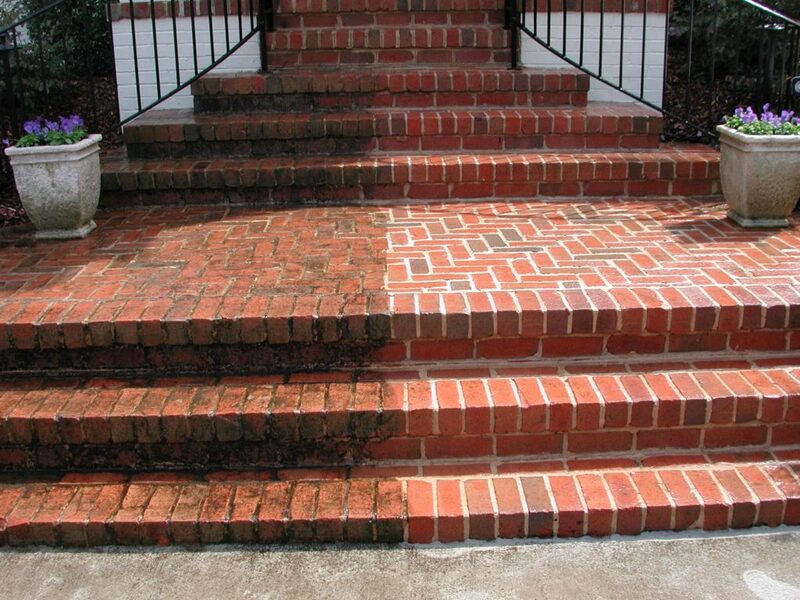 The only problem is that most homeowners don’t know who to call to have them cleaned. That’s where we come in! Each situation is different, we would be happy to either come clean your rugs at your home, or pick them up and clean them in our shop and return them to you once completed. 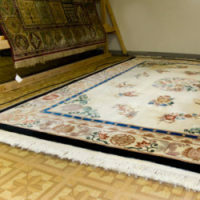 Call us today to see why we are the best choice for area rug cleaning.